Waste Treat - animal (WTa) is a targeted microbial blend designed to degrade, breakdown and consume animal waste in wastewater and waste lagoons. Animal feces and urine are what's on the menu for WTa bugs, and they not only consume waste and sludge buildup, they also drastically reduce odors in the process. Bio-Green WTa is a blend of facultatively anaerobic microbial cultures, which means that they can function both with and without oxygen, making this a very versatile product. Toss some at your wastewater and watch, or better yet, smell the magic. 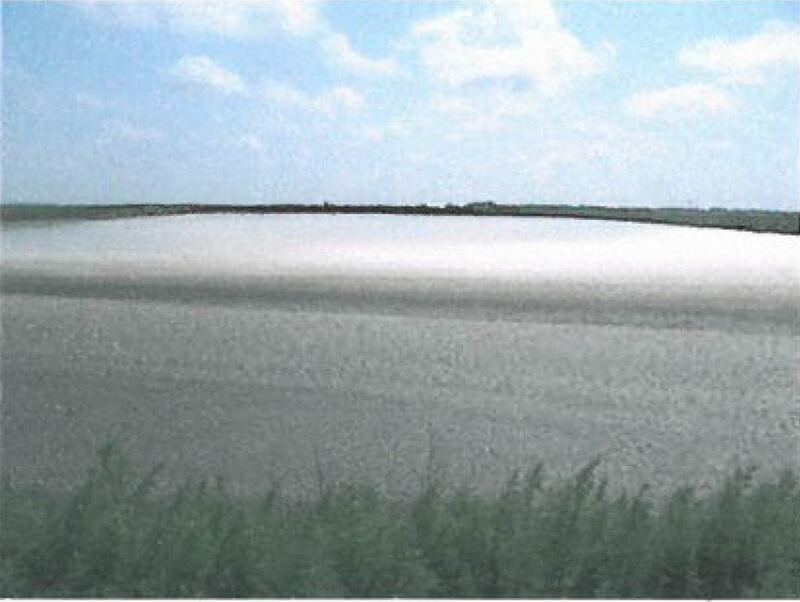 Ideal for use in agricultural wastewater, waste lagoons and animal (zoological) waste lagoons, canals, waterways and holding tanks and ponds. Available in concentrated granular and liquid form. Dairy farm waste lagoon and irrigation canal with manure crust mat and high solids (TSS). Ever present putrid odor with frequent complaint. >80 hours to pump water from lagoon for irrigation; high pumping cost. Bio-Green Waste Treat - animal product applied via metering pump at primary inlet to waste lagoon along with proper agitation. After 30 days, 70% open water. Drastically reduced odors. 55 hours to pump from lagoon for irrigation. 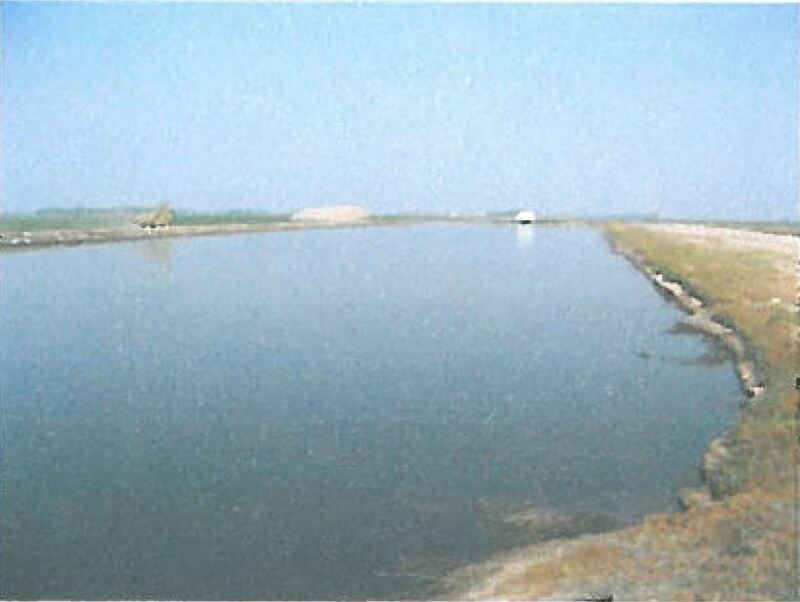 After 45 days treatment, the lagoon and canal manure mat was eliminated and TSS drastically reduced. 90% open water. No odors or complaints. 38 hours to pump from lagoon to irrigation; minimal pumping costs. 2,220 head South Dakota dairy with 3 stage lagoon system and no solids separator. Stage 1 had thick crust, stage 2 had some crust and stage 3 contained thick liquid manure. High BOD, COD and TSS. Heavy hydrogen sulfide odors from all 3 stages were drawing complaints from neighbors. Bio-Green Waste Treat - animal liquid and powder shock dosage applied to the lagoons with monthly dosage applied via peristaltic metering pump based on influent coming from the barns. Surface aerator installed to accelerate the microbial activity. Sulfide levels reduced to near zero. BOD reduced by >80%, COD reduced >60% and TSS reduced by 80%. 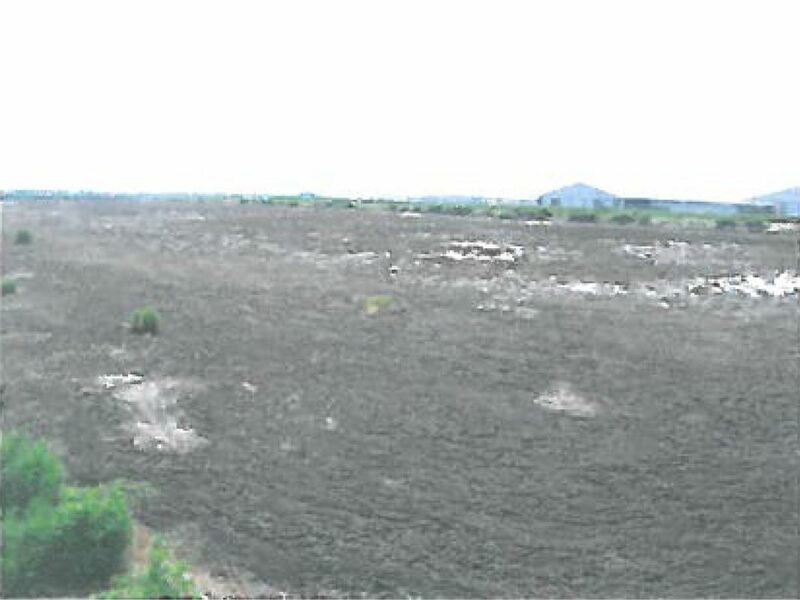 By the first week of July, several million gallons of manure from stage 2 were being pumped to a nearby alfalfa field. The liquid consistency went from thick liquid to a thin, less viscous quality with almost no odors. No complaints during annual lagoon treatment from May to October.